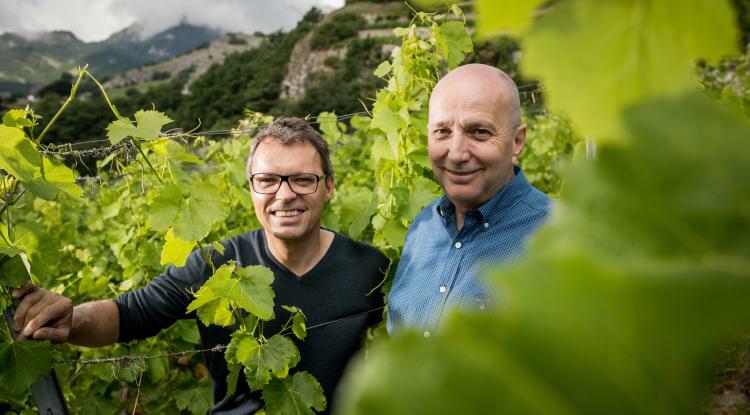 Gilles Besse and Jean-René Germanier are pleased to welcome you to the Germanier website and invite you to explore their Domaine. 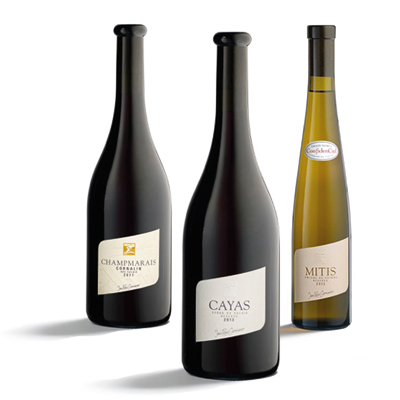 Their joint passion for wine and its « terroir » finds full expression in the exceptional crus that have shaped the Domaine’s outstanding reputation. By signing up for our newsletter you’ll receive information and offers directly to your email. Our “classique” selection puts the identity of the varietal in the forefront and is dedicated to the search for elegance in simplicity. 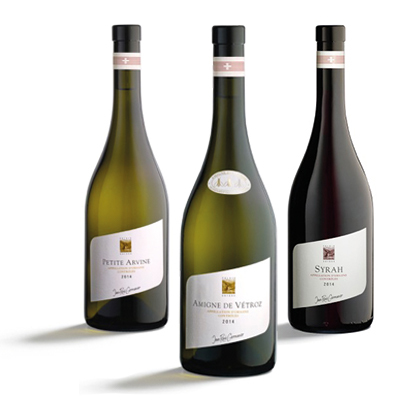 Produced by traditional methods of vinification, the wines are a tribute to the respect for terroir and the characteristic features of each variety in fruit and freshness. These are wines at their highest level of character and expression. Only the best vineyards, capable of yielding the most noble and concentrated fruit, are selected. 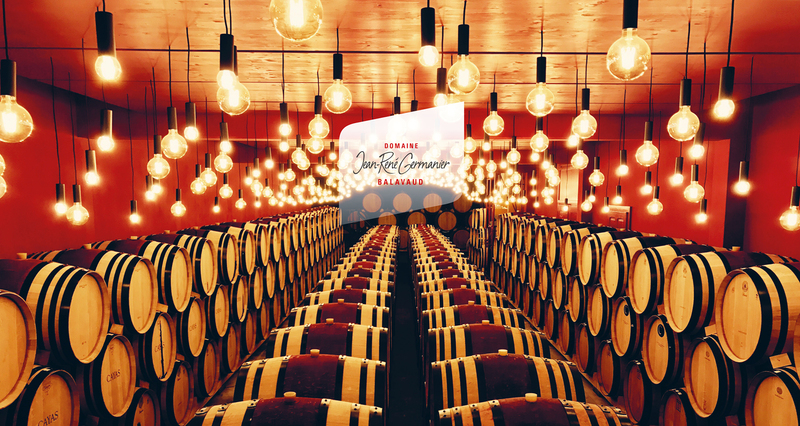 Vinification in oak barrels lends them all the complexity and aging potential of wines worthy of the finest occasions. Our Domaine is located in Balavaud, a hamlet of the comune of Vétroz situated at the heart of the Valais and the Rhone Valley, famous for its warm, dry microclimate in the summer months. Our imposing wine cellar and other facilities for winemaking, aging and bottling greet visitors at the entrance to the village and are open for tour by appointment. A site of particular interest and well worth a detour is the ancient bicentennial vaulted cellar where our earliest vintages were pressed in 1896. Today this splendid hall steeped in history and emotion is entirely dedicated to the fascination of the world of wine. The cellar is equipped to accommodate groups of up to seventy and offers ideal conditions for wine-tasting in authentic traditional surroundings. Under normal weather conditions it maintains normal business hours in order to allow wine-loving visitors to stop and discover our wines with a leisurely tasting in a uniquely appropriate setting. Evening tastings are also possible on Fridays and Saturdays, and, by appointment, any day of the week. Out of love for the art of winemaking quality is our highest priority. The commitment to quality is also one to wines of pronounced character, which means a voluntary limitation of yield per vine. We are constantly in search of innovative methods, of the true character of our terroirs, of forgotten varieties awaiting rediscovery. Each of our vineyard parcels receives regular, individual care, above all in the fall in order to fix the date of harvest, the pivotal moment for the future character of our wines. We also believe that the care of our vineyards must seek the highest quality grapes while also observing the greatest respect for the environment. For this reason we were among the pioneers in the introduction of integrated production fifteen years ago. This method guarantees the sustainable use of chemical intervention. Today we remain in the vanguard of viticultural practice in harmony with the environment such as planting grass between the rows of vines. 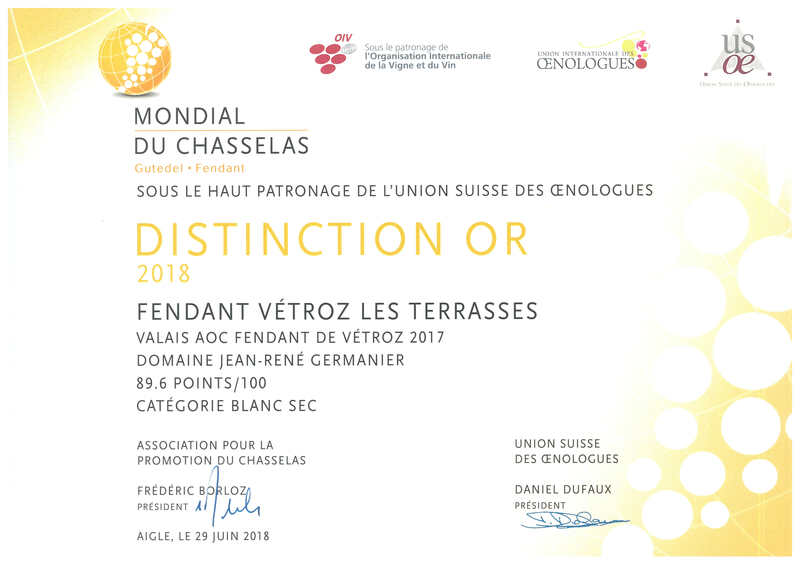 For the last five years, we have likewise maintained three estates that are cultivated according to the norms of the label Bio Suisse.